The “Glorify” Group Reading Guide Is Here! There are two format options, one with ten sessions and one with three. Suggestions for opening each session, and questions for discussion are included in this guide. The questions help readers to go relate the book to their own lives, and to their churches. 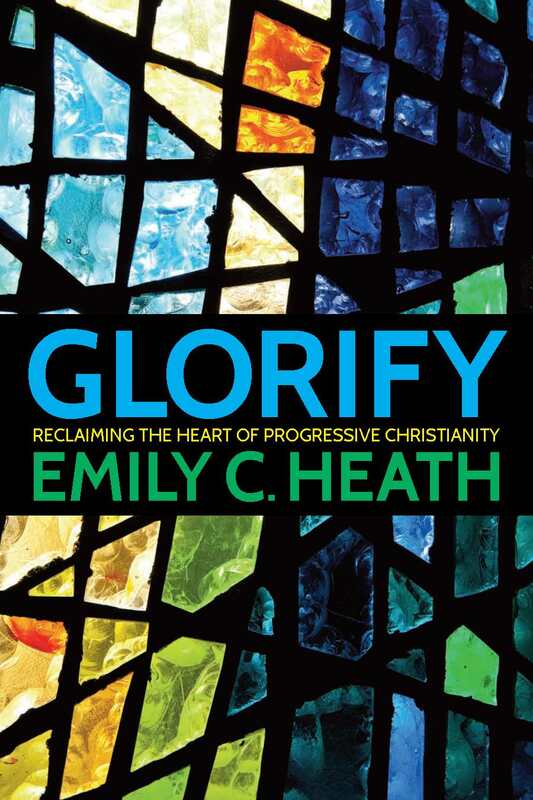 It’s also helpful for those who are reading Glorify on their own and want to reflect more deeply on the text. The book itself may be purchased from Amazon, Pilgrim Press, Cokesbury, and more.